Practice Schedule - USCPractice Schedule - HarbisonMembership FeesReady to Register?Pool LocationsTraining Group ExpectationsHigh School Swimming PhilosophyShort Course Training PhilosophyChristmas Training PhilosophySummer Training ScheduleLong Course Training PhilosophyInclement Weather PolicyEquipment ListWant to Try Out? COME SWIM WITH COACH HEATH - SC SWIM COACH OF THE YEAR IN 2017 AND 2018!! 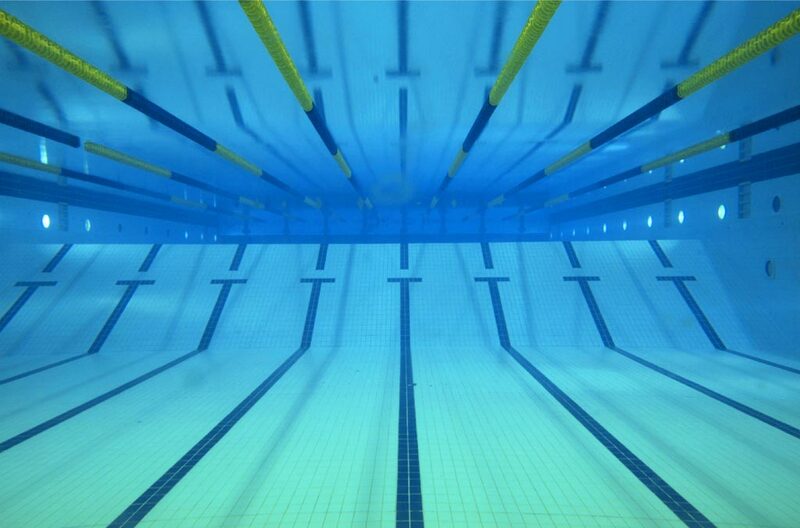 Palmetto Aquatics is a USA Swimming year-round swim team that is coach-owned and coach-run. 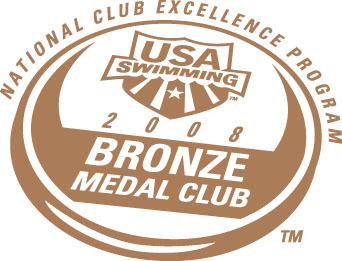 The program is organized into different groups at the HARBISON and USC locations: Fledgling, Blue Team, Silver Team, Age-Group Elite, Palmetto Junior Team, and Palmetto Senior Team. All groups are arranged by ability and age. At Palmetto Aquatics, swimmers swim for fun, exercise, college scholarships and the pursuit of the ultimate dream....the Olympic Games. Swimmers of different ages and different skill levels are united together through hard work, swim meet attendance, team activities, and team appearance. Swimmers on this team have the opportunity to compete with other kids in South Carolina and around the country.